Bramon is Plettenberg Bay’s oldest wine estate, also our most established vineyard restaurant. 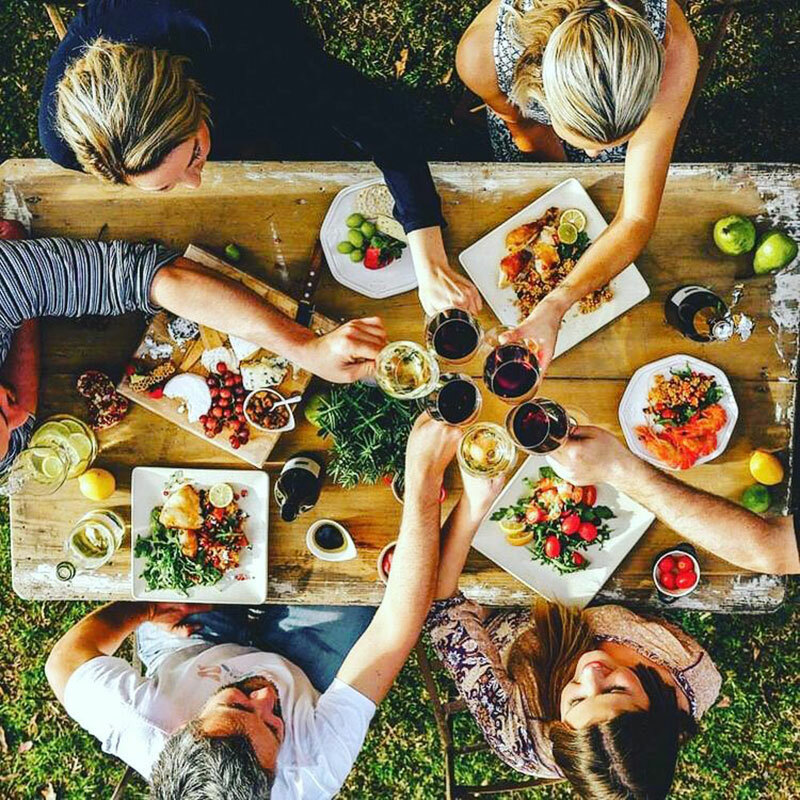 We enjoy grabbing an outdoor table amongst the vines and ordering a selection of beautifully prepared dishes from the tapas menu. Their freshly baked bread, liver pate, prosciutto-wrapped melon and baked camembert are all sublime! 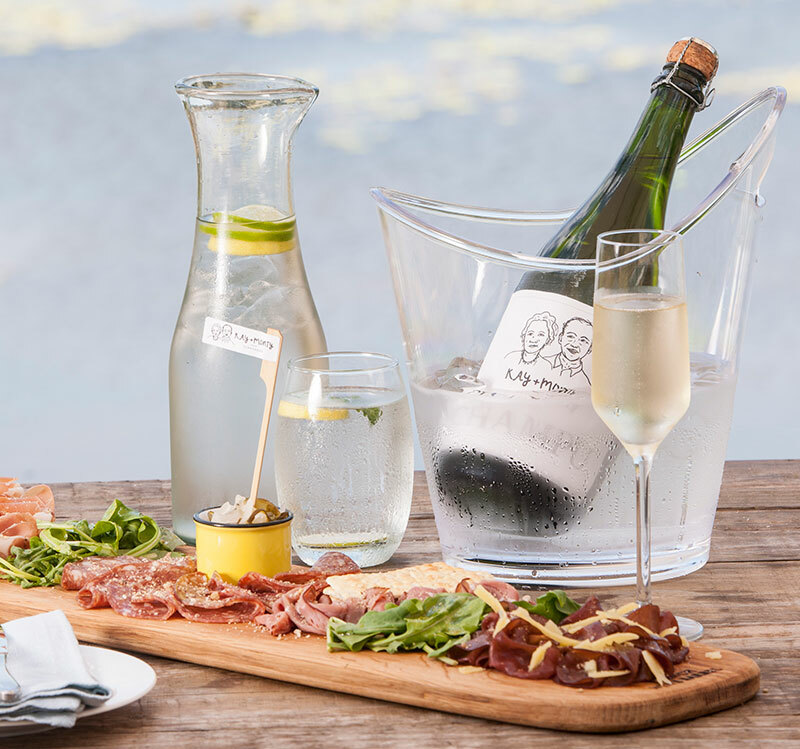 Bubbly tasting notes: Bramon produced the first Sauvignon Blanc MCC, their blanc de blanc is invigorating and persistent with intense baked apple character, satisfying breadth and weight from a smidgen older oak-aged proportion. It’s delicious. At Kay & Monty, you’ll enjoy lounging on the deck overlooking a small lake, with views of horses and mountains – a very different world from the beaches of Plettenberg Bay. 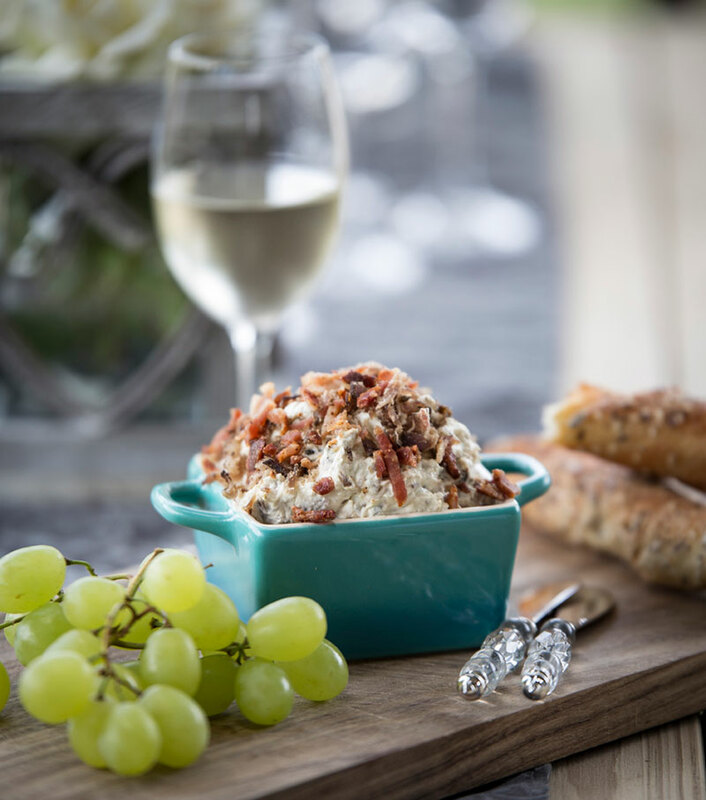 Kay & Monty is elegant and tranquil and their artisanal platters of cheeses and meats are paired with locally sourced breads for a delightful finger lunch. Bubbly tasting notes: Playfully named, Champu, Kay & Monty’s MCC is a pale to medium straw, honey and dates on the nose with a hint of eucalyptus. Classic MCC bisquit notes followed by lime, pear and subtle fennel flavours that linger on the palette for a satisfying sparkling finish. 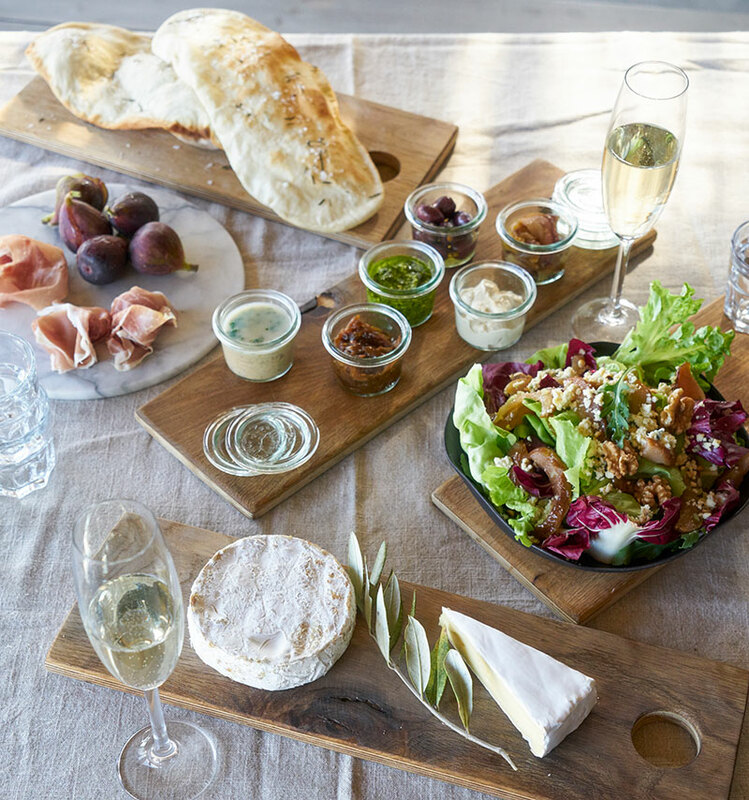 Settled amidst the lovely local Fynbos, vines and olive trees, Lodestone is a small estate with an enticing personality, and they’ve paired two of our favourite things in one estate: olives and wine! We love their olive oil and olive tastings and their hearty charcuterie platters and decadent desserts. Bubbly tasting notes: Lodestone’s first MCC is rose named Stonechat. Salmon pink in colour this Pinot Noir/Chardonnay cuvee displays a crisp acidity with a strawberry pomegranate nose delivered on a cloud of bubbles. Another estate that has charm by the magnum is Redford Lane Wines. Enjoy a casual, farm-style dining experience with farmhouse platters and deli-style condiments comprising homegrown ingredients whenever possible! Tasting notes: Their philosophy is a simple and passionate one – creating a particularly easy drinking, refreshing white wine soft on the palate, light in colour carrying notes of ripe melon, a hint of pineapple, floral tones, and with a light lime undertone finish. Newstead offers a genteel and elegant visit to their lovely estate. Enjoy an intimate tasting or lunch as their menus are guided by the season, made from scratch and utilising local ingredients (often as local as their own vegetable, herb and flower garden). Bubbly tasting notes: Their bubbly has yeasty, tasty notes with a crisp, limey finish, and needs no occasion for a celebration. 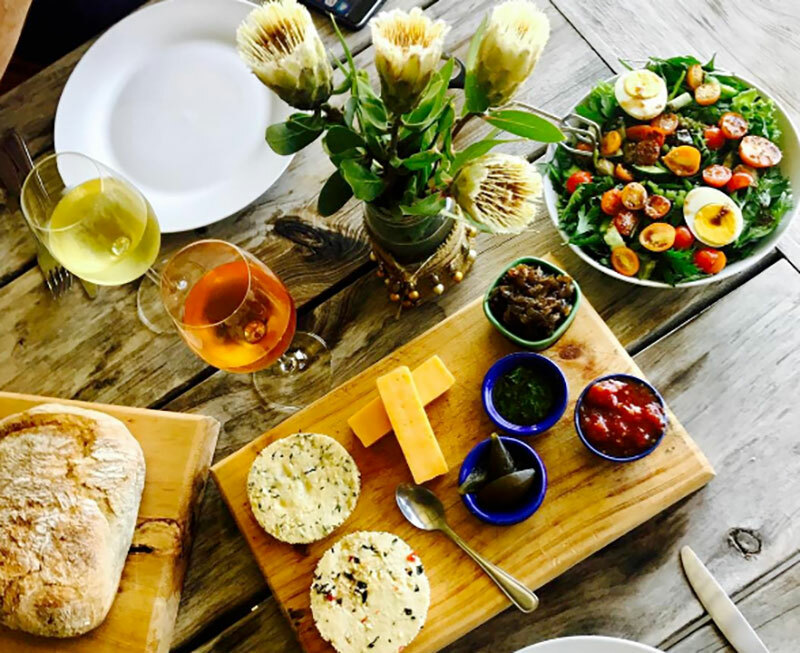 Packwood might be one of Plett’s best-kept secrets with views across the vineyards to ocean and mountains beyond, it is an almost perfect box of Plettenberg Bay, wrapped up for you to enjoy with wine, and cheese from the estate dairy! Cheese and wine, made on site? Perfect. 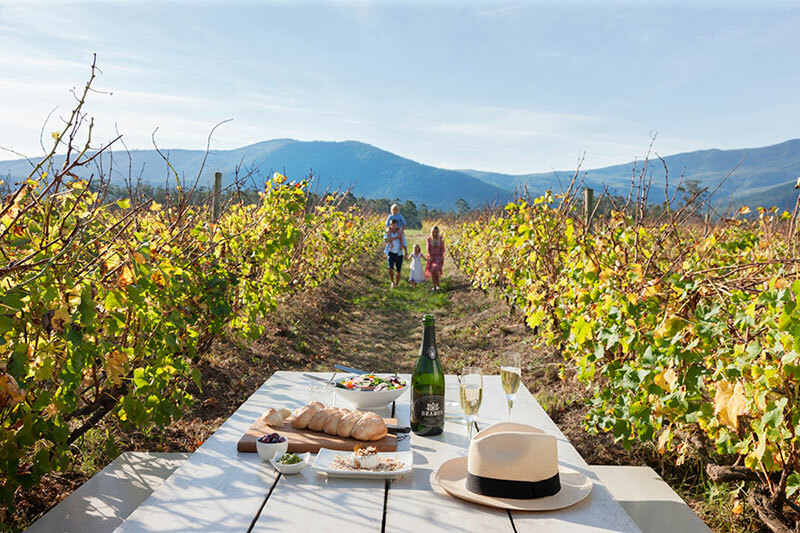 Bubbly tasting notes: The Gent Pinot Noir MCC from Packwood is a delicate mousse delivering a mouth-filling roundness, with an explosion of bubbles and high fruit intensity, leading to a crisp and refreshingly dry finish.